New cooperation agreement between Gasum and IKEA Finland brings gas filling stations to IKEA stores. Gasum takes the bio waste created by IKEA restaurants and uses it to produce clean, local biogas for the filling stations. This year saw the start of a new collaboration between Gasum and IKEA Finland. Gasum produces biogas out of IKEA restaurants’ bio waste and all IKEA stores in Finland will have gas filling stations serving vehicles from scooters to vans. Producing biogas out of restaurant food waste turns expenditure into clean, local energy. The new gas filling stations offer a responsible fuel option for IKEA customers and other operators as well. The first gas filling station connected to an IKEA store was opened in Lommila, Espoo in early 2018. Gasum have planned to open filling stations in connection to all the rest of the IKEA stores in Finland as well. The Finnish IKEA stores are first in the world to have gas filling stations. The biogas produced by Gasum is completely renewable, Finnish and low emission fuel. Used in traffic, biogas reduces the greenhouse emissions released over the lifespan of the fuel by up to 85 per cent. Using biogas as traffic fuel is an easy and affordable way to reduce the carbon and fine particle emissions created by traffic. The biogas sold by the IKEA store filling stations is produced partly from the stores’ own bio waste. The biogas produced from IKEA food waste would power 25 average gas cars for a year. The food waste created by IKEA Finland is sent to Gasum’s biogas facilities where it’s processed into pure and domestic biogas. Climate change and population growth are fast increasing the demand for cleaner fuels. Circular economy solutions have a central role in reaching Finland’s ambitious emission reduction targets. Food waste and commercial bio waste turned into biogas exemplifies cost efficient energy production that helps businesses reduce their emissions and create new business opportunities. Many transport companies have picked up on the ways biogas can help reduce their carbon footprint. Using biogas as fuel cuts operational costs as well since biogas is cheaper than fossil fuels. The filling stations to be built in connection to the IKEA stores will improve the availability of biogas in Finland. 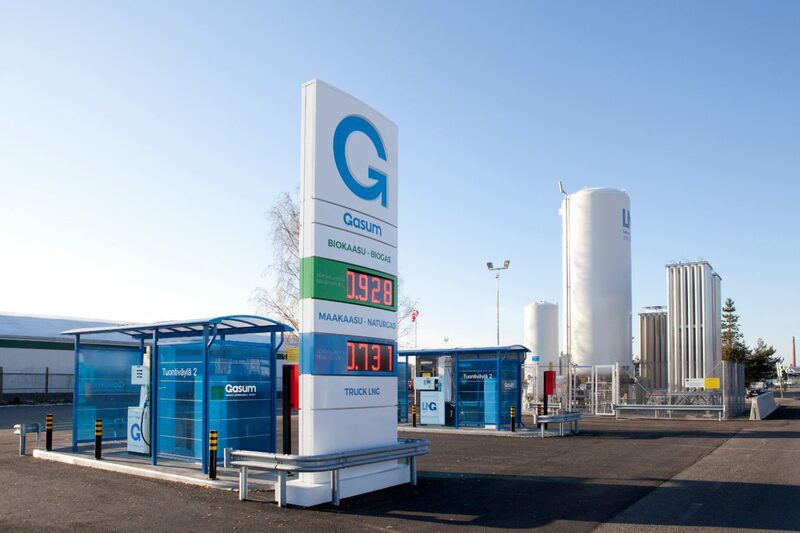 At the moment there are 37 biogas filling stations in Finland, 25 of which are operated by Gasum. By Gasum’s estimates there are about 3,000 gas-fuelled cars. Gas-fuelled vehicles are becoming more common and the government of Finland aims for 50,000 gas-fuelled cars in the country by 2030. IKEA Finland is also planning to replace their company cars as well as IKEA buses with more eco-friendly ones. The expanding network of filling stations makes it easier for IKEA’s partners to upgrade to gas-fuelled vehicles too. Energy company Gasum is an expert in the gas sector (natural and bio gas) and building a bridge towards a carbon neutral society on land and at sea. The company promotes sustainable energy economy by increasing the supply of biogas, developing the Nordic gas ecosystem and keeping the price of gas competitive. The company imports natural gas to Finland and produces and processes biogas in Finland and Sweden and transports them to energy production, industry, homes as well as land and sea transportation. 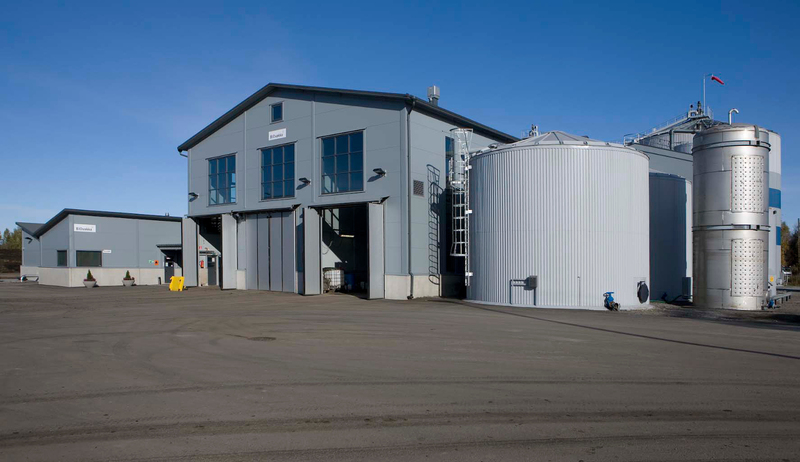 Gasum is the leading supplier of biogas in the Nordic countries. Gasum’s Norwegian subsidiary, Skangas, is the biggest distributor of liquefied natural gas (LNG) in the Nordic countries and continues to strengthen the position and infrastructure of LNG and utilise new gas solutions in Finland, Sweden and Norway.